The release of Kate Jennings’s second novel, Moral Hazard, comes at a time of highly emotive and politicised debate about euthanasia in Australia. Also fitting to its subject matter, Moral Hazard arrives on the heels of Iris, a film about the late Iris Murdoch who had Alzheimer’s disease in the last few years of her life. Jennings, whose novel takes on both euthanasia and Alzheimer’s, couldn’t have hoped for a more opportune release date. One can only speculate as to how much of the story is autobiographical. 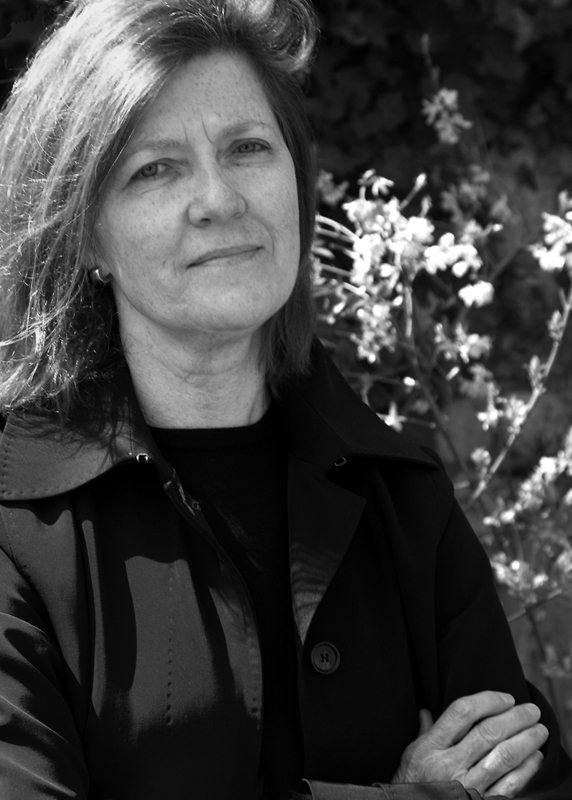 Jennings, like her protagonist Cath, is an Australian who worked as a speech writer in several Wall Street banks during the early 1990s. And Jennings’s husband Bob Cato died of complications of Alzheimer’s disease aged 75. Cath commutes between two worlds of dementia. By day she works as a speech writer at Niedecker Benecker, a fictional Wall Street investment bank; and by night she looks after her much older husband, Bailey (a likely allusion to John Bayley, author of the controversial Murdoch biography), who is suffering from Alzheimer’s disease. Both worlds are awful. Early in the story, we learn that Bailey’s mother had been an outspoken member of the Hemlock Society, the oldest and largest pro-euthanasia organisation in the US. In fact, she had taken her own life rather than enter a nursing home. Before he developed Alzheimer’s, Bailey too had expressed his commitment to “dignity in death”. But his Alzheimer’s presents a Catch-22: Bailey would need to make his “exit”, not in the extremity of the disease, but early on, while he still has the ability to carry out his own wishes – while he is still mentally competent. But Bailey’s illness progresses swiftly, before Bailey or Cath can contemplate such an action, and the window of opportunity closes. Still, it takes about seven years for Bailey to “erode like a sandstone statue becoming formless and vague, reduced to a nub”. Luckily, or so Cath thinks, Bailey has a living will – an advance directive stating he does not want to be connected to life-support merely to delay an inevitable death. Also, Bailey’s medical charts list him as DNR (do not resuscitate), and he has a “health care proxy” nominating Cath to make health care decisions on his behalf. Even so, Bailey’s doctors ignore these instructions and keep him alive with transfusions and antibiotics. Cath, feeling herself responsible to Bailey’s wish for “dignity in death”, is faced with a “moral hazard” she cannot ignore. Of course, this is not the only “moral hazard” she has to contend with. There’s also Wall Street where, reflects Cath, “women are about as welcome as fleas in a sleeping bag”. Cath, who distinguishes herself as a ’60s-style feminist on page one by quoting from Alice Doesn’t Live Here Anymore, is not enamoured, to say the least. The result is a schizophrenic sense of disconnection between Cath’s two worlds. There is a sense that the novel needs to be longer to fully explore these rich and harrowing territories. Life’s tragedies are rarely how we imagine them: they are simultaneously more awful and easier than we anticipate. Nevertheless it seems that, on an emotional level, Jennings’s novel is just short of the mark. She tells her story with an Australian fear of emotion, a detachment bordering on insensitivity that quite often is difficult to comprehend. Stoicism makes Moral Hazard a strong novel, but lack of vulnerability precludes it from being a great one. Review of Moral Hazard by Kate Jennings first published in The Courier–Mail. 22 June 2002: BAM 7.